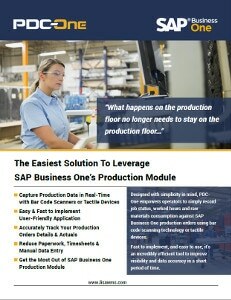 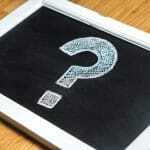 The Easiest Solution To Leverage SAP Business One’s Production Module. 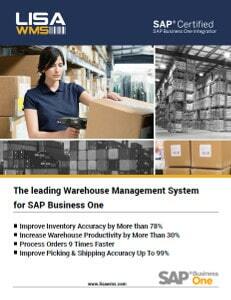 Warehouse Management System for SAP Solutions. 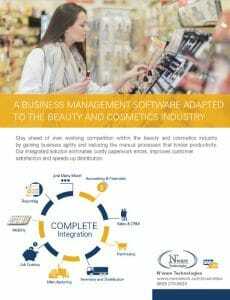 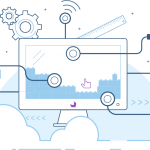 A Business Management Software Adapted to the Beauty and Cosmetics Industry. 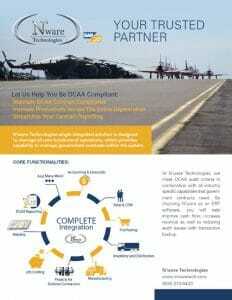 Your Trusted Partner, let Us Help You Be DCAA Compliant. 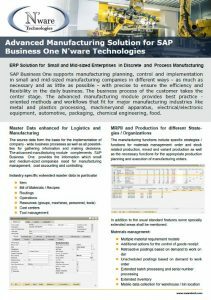 With SAP Business One and Advanced Project Management Features. 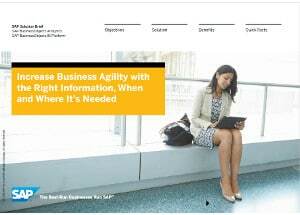 Designed for All your Small and Midsize Company’s Needs. 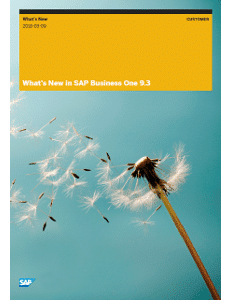 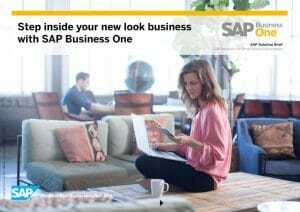 This document briefly describes major functional enhancements and modifications implemented in SAP Business One 9.3. 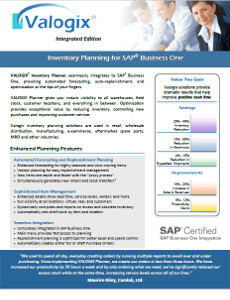 VALOGIX® Inventory Planner seamlessly integrates to SAP® Business One, providing automated forecasting, auto-replenishment, and optimization at the tips of your fingers. 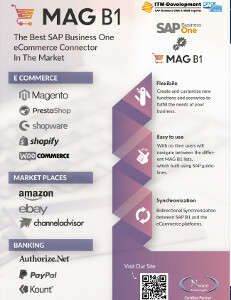 MAG B1 provides a connection to various E-Commerce solutions including Magento Community & Enterprise (1,2), PrestaShop, OS-Commerce, eBay and can be integrated with many other E-Commerce platforms like WooCommerce, Amazon, Shopify, etc.